Obtaining a certificate of liability insurance is often a routine administrative transaction. Because this piece of paper is important a quick turnaround time and accuracy matter. As a result of the administrative nature of these requests there is a real lack of understanding of what impacts a certificate of insurance. 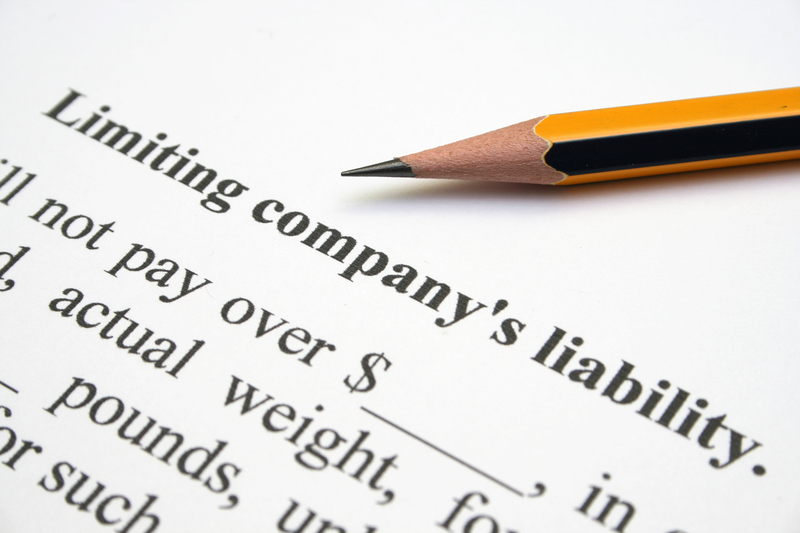 A certificate of liability insurance is simply a representation of liability coverage at the time it is issued. Hence they do not dictate coverage. A certificate of insurance will not expand or limiting coverage. Adding words in the description box means little unless it complies with the insurance policy issued. Probably the most common certificate you will see is generated on an Acord form 25. This form is periodically updated by Acord to adapt to changing business requirements. Who is Acord? Acord publishes standardized forms for the insurance industry. Acord does not write insurance policies nor issue coverage. This information is located at the top of the form. The letters A through F designate insurers used for the policy types listed. You may see names you do not recognize. because many insurance companies have a “brand name” but use “writing companies” to underwrite a policy. For instance, The Hartford might show up as Twin City Fire Insurance Company. This section is the largest and has a series of boxes showing policy numbers, limits of coverage and dates of coverage. These boxes correspond to your overall policy type and policy provisions. Two elongated boxes to the right are used when applicable. The first box is for Additional Insureds status. When a contract requires waiver of subrogation the next box is used. Waiving subrogation means your business and the other party to the contract have agreed, in advance, to not allow your respective insurers to collect from each other. This could occur if one party is negligent and the other parties insurance pays a claim. This is a remarks section and used to reiterate contract provisions. Holders like to see this filled in as well as the appropriate boxes checked in the coverage section. Wording is very specific in this section but should not expand or contract coverage. This box designates the party to receive the certificate. Being a holder does not designate additional insured status. Not all holders require additional insured status and simply use the certificate as a means of verifying coverage. It is important to know exactly what your certificate holder expects. Certificate holders may ask for specific time frames. Insurers may or may not be able to accommodate. Each state dictates time frames for notification and insurers use those time frames. Insurers may be able to alter the notice of cancellation but it can vary by insurer. Notification for non payment of premium often follows state requirements even if other forms of cancellation can be amended. Although producing a certificate of insurance is not difficult there are moving parts to the transaction. Not all requests made by certificate holders will comply with your policy. The best you can do is have the knowledge you need to make solid choices and have a broker or agent who can help you.